We can’t believe it’s already March! With spring and warm weather (finally) in sight, its a great time make sure you’re caught up on the latest marketing news. Today, check out some of our favorite articles on social media, blogging and PR for advisors. Over the past year Heather’s become slightly obsessed with podcasts. Though most of her subscriptions have absolutely nothing to do with social – she has a little bit of a true crime obsession right now – she does give some attention to a few that do focus on social media and digital marketing. As with anything, there are some stinkers out there, but there are a few in her regular rotation to recommend. Each is short-form – 30 minutes or less – and focused on making the most of your social media efforts. From paid advertising, to LinkedIn, to content marketing; these experts and their guests have a wealth of knowledge. And they share actionable, quick-to-implement tips. One note: Heather usually listens to podcasts in the car during my commute, but these are often better digested while in front of a computer. Many of the tips (especially from Online Marketing Made Easy) are hard to visualize unless you are looking at the social platform they are referencing. She tries to carve out one lunch break a week to catch up on them. Enjoy! 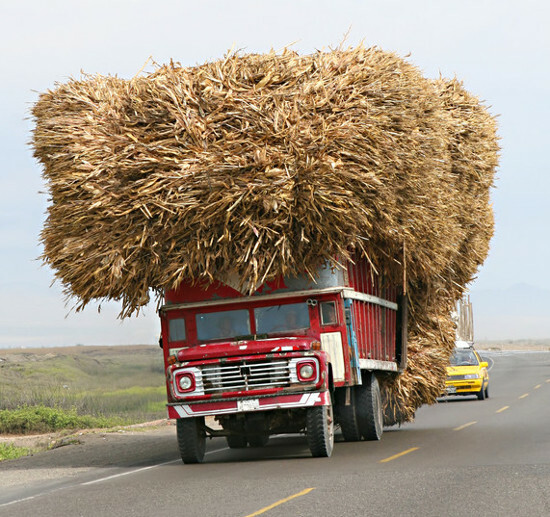 Have you ever questioned the value of social media in your business? Or used the excuse that your prospects don’t use social or that you don’t know what to say? Everyday people are filled with doubts about the value of their work, and in the financial advisor world, every dolar you spend on marketing you need to bring in 5 more in revenue. Joining Kirk and Ray is brand and social media specialist Jay Coulter. Jay has over 20 years in the financial industry, and currently works for R.C. Whatley & Company and Pinger Systems. 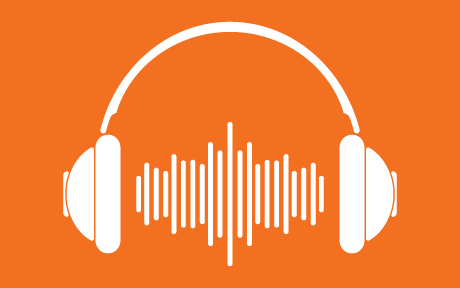 In addition to a full career and long list of credientials, Jay is the host of his own podcast, The Resiliant Advisor. Today, Jay, Kirk and Matt dive into the value the social media as a tool for social advisors. 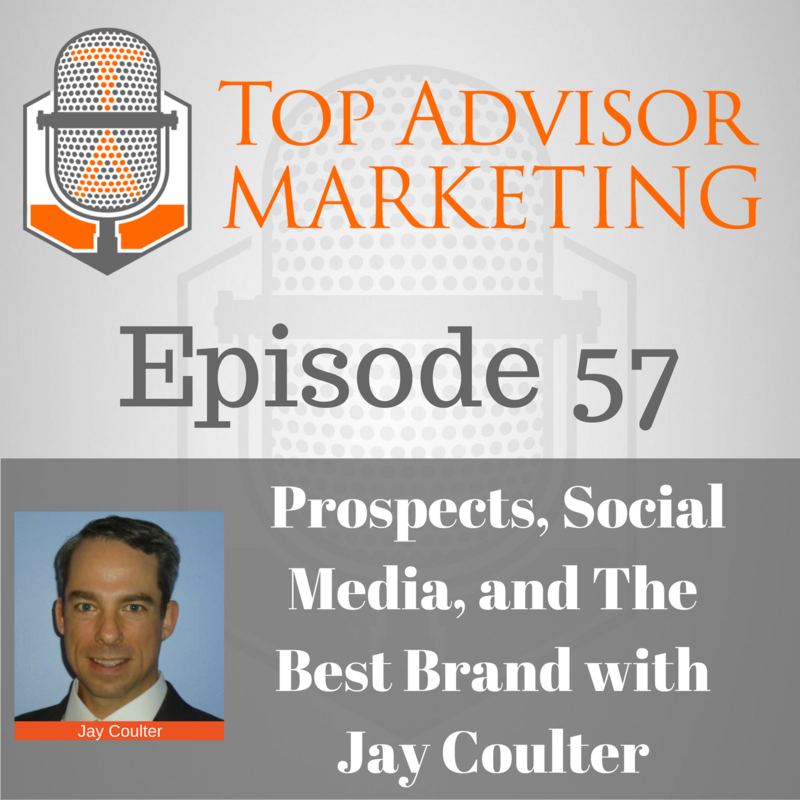 Jay has expenerience building brands that have over 200,000 social media followers, along with developing systems to help every day advisors become their own social media gurus. If you’re still on the fence about social media, or have decided to dive in but don’t know where to turn next, listen in to this episode and begin to take your social media marketing to the next level! After a brief break from blogging, Wendy’s back and catching up on some big advisor news of the past few weeks! Here’s a quick recap of advisor events, new firms and product offerings. We promise, blogging doesn’t have to be a nuisance. You can spend just a few hours a month developing content that your clients and prospects actually want to read. However we understand those few hours are valuable to your financial planning business, so we are making sure they don’t go to waste. If you’ve been blogging for years, we’re here to warn you about actions that are only counter productive. 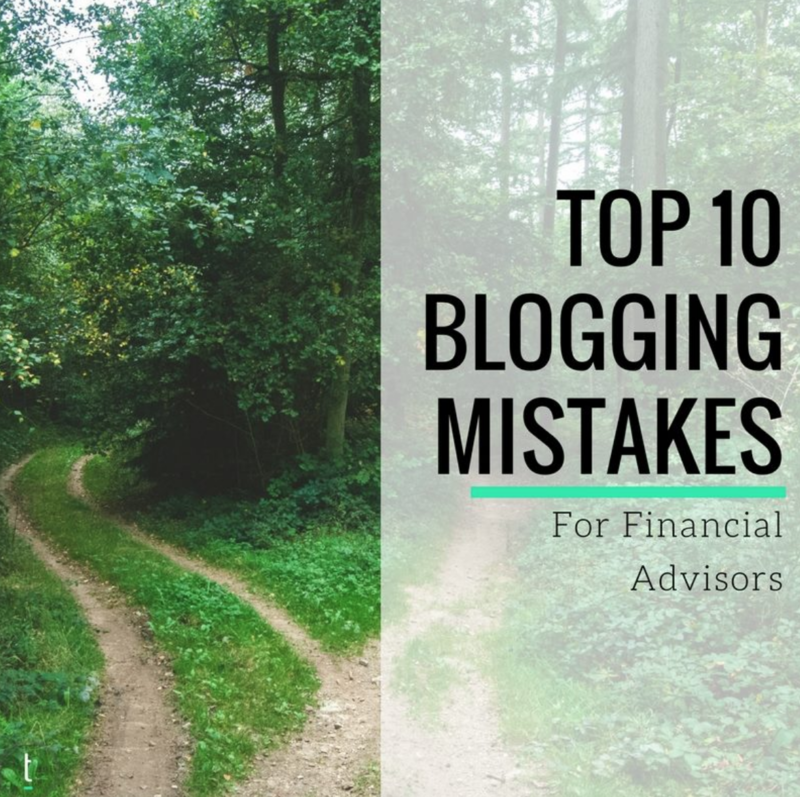 If you’re only just beginning to think about blogging and don’t know where to start, we are going to tell you exactly where NOT to start. Have you noticed that every year the media features the same stories? Calendar based stories from the holiday season, back to school, Halloween and tax season are just some of the topics that must be included in the media’s coverage. As a financial advisor, you possess knowledge that could be valuable to media in your local area for some of these “must report on subjects,” so you may as well try to be a part of it rather than your competitors. This could be your chance to get yourself noticed. It is a win-win for all involved—your local media needs sources to discuss a topic and you garner some publicity for yourself.